POSITION SUMMARY: Reporting to the Manager, the Autism Support Assistant is responsible to ensure that the day to day support provided to persons diagnosed with Autism Spectrum Disorder (ASD) meet the expectations of those persons to enhance his/her quality of life. The support provided must also align with the values of Kerry’s Place Autism Services and meet the goals and expectations of the agency. The Autism Support Assistant, with his/her team, provides services aimed at maximizing health and safety and personal fulfillment of persons diagnosed with ASD. 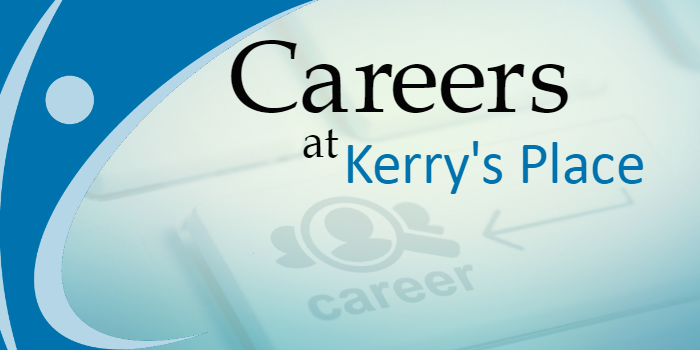 Be familiar with and consistently apply the principles of Kerry’s Place with respect to the Mission, Vision, Values and Policies and Procedures. Provide solutions to barriers impacting achievement of quality of life. Participate to ensure Personal Outcomes for persons are met as defined by each participant. Consistently follow, where appropriate, Behavioural and Crisis Protocols as documented. Document and report incidents and serious occurrences immediately. Provide support and coaching in the areas of social skills, communication, vocation and leisure activities. Develop and maintain positive relationships with families, natural supports, volunteers, professionals, community members and others. Administer medication according to Kerry’s Place Policy and Procedures. Completion of Human Services Diploma from a recognized Community College or University or completion of Ontario Secondary School (or equivalent) and one year of related experience (preferably supporting persons diagnosed with ASD).